There’s nothing I like better than combining work and pleasure. The Baseball Winter Meetings are one of those occasions where it looks a lot more like the latter, but it’s actually the former. Imagine hundreds of journalists standing in the lobby of a fancy hotel — in this case the beachfront Hyatt in San Diego — waiting for a press conference to announce a trade. Naturally, we tend to drink a few beers. 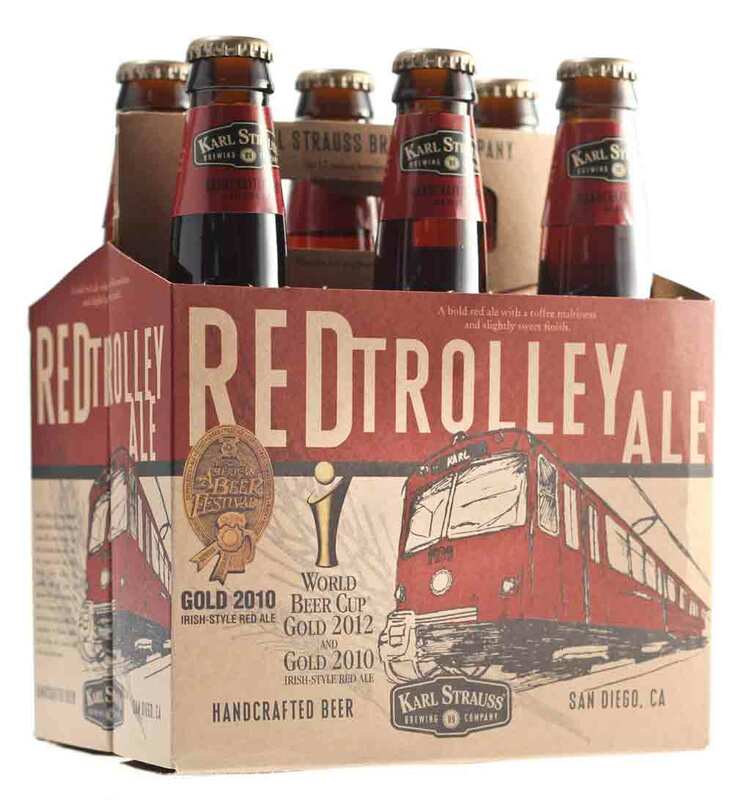 Doing it in San Diego is even better, since it’s one of the best craft brewery cities around. In fact, a few days going around the town and drinking their beers convinced me it’s No. 1. In the Hyatt, there was a great selection of beers. I went for the Stone IPA first, even though that’s almost too easy. It’s still good and is a classic of the West Coast IPA genre. I quickly switched off to one I’d never heard of, but it became my go-to over the week. 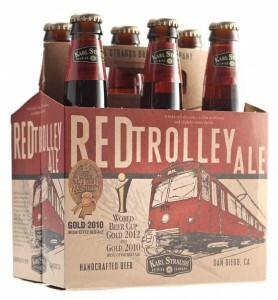 Red Trolley Ale/photo courtesy Karl Strauss Brewing Co. When I walked into Mission Brewery, I stumbled on a birthday party. Not just any party, but one that the brewer’s dog was celebrating, along with about fifty of his furry friends and their owners. I didn’t see any of them drinking beer, but it was pretty cool to have a couple El Conquistadors alongside a big Irish wolfhound. Mission is right downtown, across from Petco Park where the Padres play, and while the space is industrial, the beer is heavenly. Even better, it’s one that you can find in Indy. 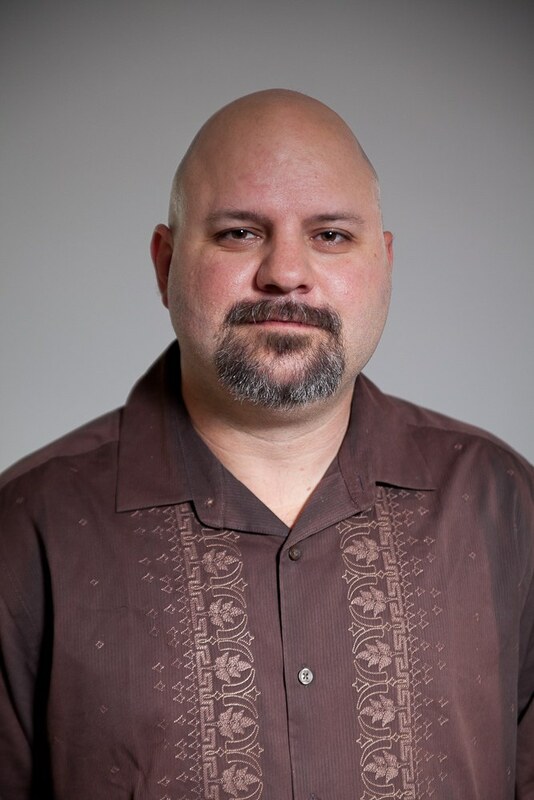 Mission tends to go for big cans and a Spanish look, and it’s worth seeking out. They’re not as well known or widely distributed as Stone or Green Flash, but their beer is second to none. Getting fresh IPAs and tasting some of their locals-only beer was amazing. Marty Saylor, the owner, was right on hand, chatting up a group of baseball journalists that joined me just after the dog party broke up. Hopefully, Marty and his beers might make it to Canvitational next year. My pal, Ben Higgins, picked me up to check out yet another brewery, Ballast Point, but the popularity stopped us. Ballast Point is across the street from Richard Blais’ new Juniper & Ivy restaurant and the combination overwhelmed the quaint neighborhood. We went to Plan B and headed over to a smaller local place called Monkey’s Paw. The brewery is small enough that it not only had parking, but the brewer greeted Ben from the bar. A couple IPAs in hand, I didn’t mind at all that we’d missed out on Ballast Point. The beer, called Bonobos, was an IPA variant (“SDPA”) that had an odd sour aftertaste, but not in the citrusy way you normally get from an IPA. It was also much heavier (8 percent!) than it tasted, so I was glad that I was eating as well. I didn’t make it to Stone or Green Flash like I’d intended, but work comes first at a busy Winter Meetings. If you get the chance to head out to San Diego, make sure you make some time for several breweries. If you don’t get the chance, just check for some of their beers at your local shop. There’s no slow down in the number of breweries and taprooms coming to Indy. I won’t try to list them all here because a) you’ve already read about it somewhere else and b) I can’t keep up. There’s no sign of a glut yet, nor are we seeing any of the breweries forced out of the market by competition. Your best chance to try many of them in one place is Winterfest, put on by the Brewers of Indiana Guild. Tickets are on sale at their website for the January 31 event at the Fairgrounds.